114 players return - from a starting field of 598 - at Noon Sunday to play Day 2 of the @WSOP Circuit @Thunder_Valley Main Event. 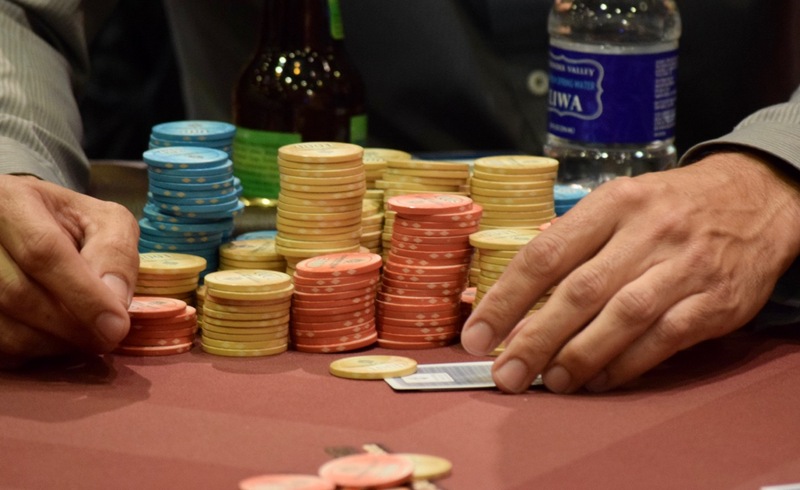 Play on Sunday continues until a final table of nine is established. The schedule is for those nine to return Monday at noon and finish up with $188,686 plus a circuit ring for the champ. Here's all 114 players by chipcount, with their seat assignments included.